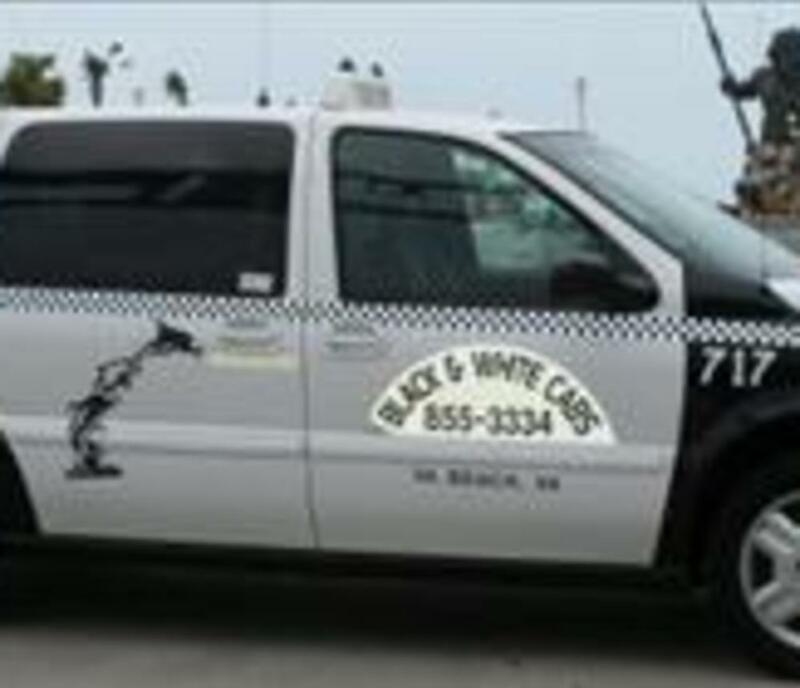 Black and White Cabs of Virginia Beach owns 40 late model, world class taxicabs in its growing fleet of sedans and minivans. Since April 2011, 8 vehicles are power wheelchair accessible Taxicabs! For your safety, all of our cabs are equipped with digital cameras and locking safes.Because we take pride in offering state of the art technology to meet all customer's transportation needs, we have some of the best vehicles on the road in Virginia Beach, and are the only Virginia Beach cab company with computerized dispatch. This means record response times!